Courtney is a licensed Speech Language Pathologist by the State of Georgia and holds her Certificate of Clinical Competency from the American Speech Language Hearing Association (ASHA). She is originally from Long Island, NY. She received her Bachelor’s Degree from St. Joseph’s College and her Master’s of Science in Communication Science and Disorders from Adelphi University. Currently, Courtney works with the preschool and elementary school aged population. She loves the variety of opportunities that have come her way there. 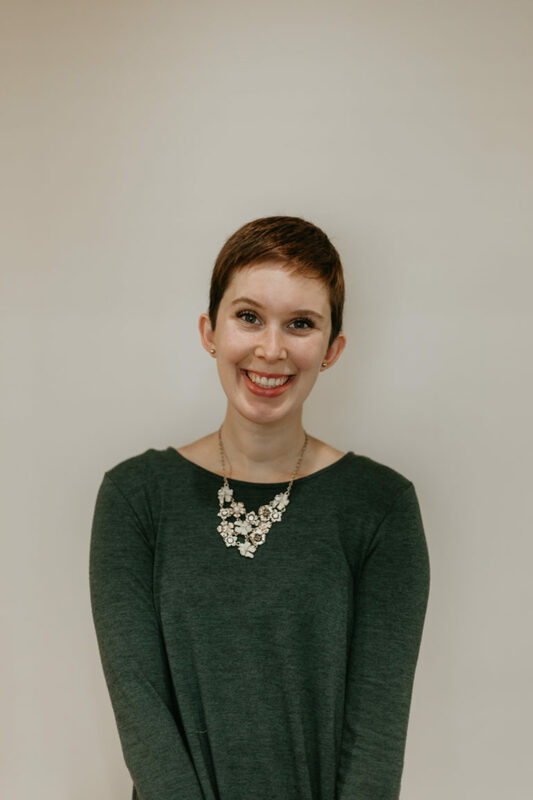 Courtney became a Speech Language Pathologist because she believes that every child deserves functional communication in whatever way that most suits them! She appreciates what makes each child unique and figuring out how to best bring out their strengths. She’ll often be found in her therapy room singing, dancing, and doing whatever she can to make learning fun! On her free time, Courtney enjoys exploring Georgia, trying new restaurants, taking naps, and spending time with her friends and wonderful Physical Therapist husband, Dr.David Penaranda. She looks forward to working hard to have a positive impact on all of her current and future kids here at TOTS!